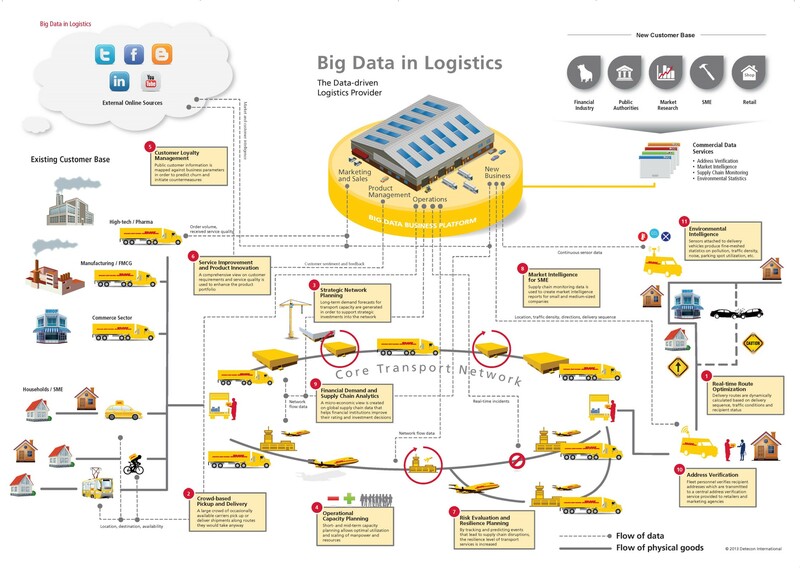 Logistics is being transformed through the power of data-driven insights. Thanks to the vast degree of digitalization, unprecedented amounts of data can be captured from various sources along the supply chain. Big data offers massive potential to optimize capacity utilization, improve customer experiences, reduce risk and create new business models in logistics. 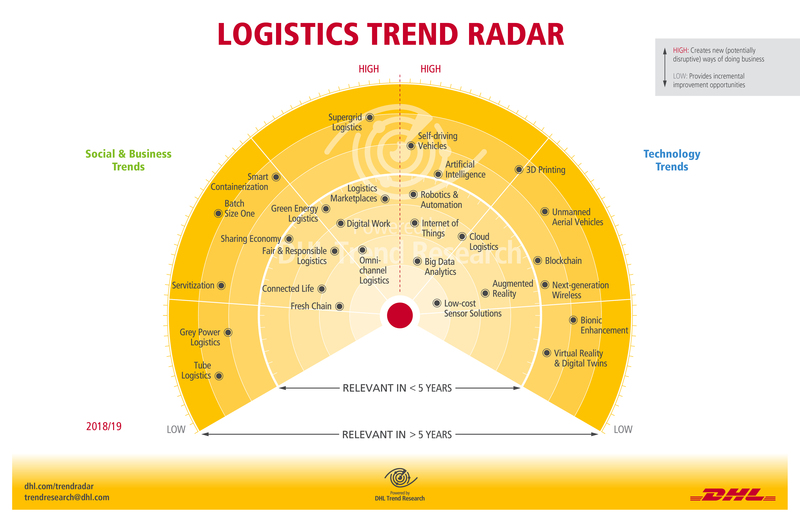 Explore the latest trends in the DHL Logistics Trend Radar (2018/19) report. Last updated on 25 Sep 2018 . While we enjoy the convenience of food delivery and online shopping, it has taken a toll on our r...; 21 hours 19 min ago.